Merry Christmas from The Whisky Exchange! 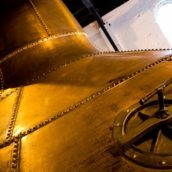 — The Whisky Exchange Whisky Blog Merry Christmas from The Whisky Exchange! Home SPIRITS & LIQUEURS Merry Christmas from The Whisky Exchange! Merry Christmas from The Whisky Exchange! 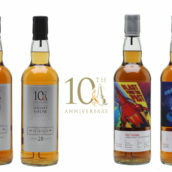 5 Comments on Merry Christmas from The Whisky Exchange! Another year is almost over, and it’s been another cracker for whisky and spirit drinkers, with all sorts of wonderful things launched in 2015. 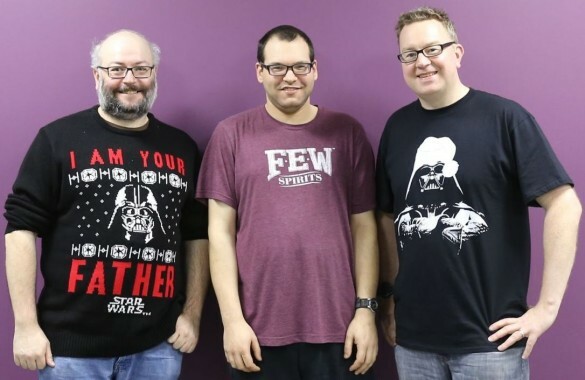 As you can see from our photo, Billy and I are rather obsessed with Star Wars (but not as much as our dear colleague Hector, who can name every single bounty hunter – impressive, eh?). We’ve both seen the The Force Awakens now, so we can enjoy a spoiler-free Christmas (all right, get on with it – Rocky). We’ve also chosen some of our favourite whiskies and spirits we’ve tasted over the past year – here’s our selection. Thank you for your support this year, and we hope that you all have a very merry Christmas. See you in 2016! In the interests of balance, I’ve gone for two entry-level whiskies, and a couple of splash-out bottles. 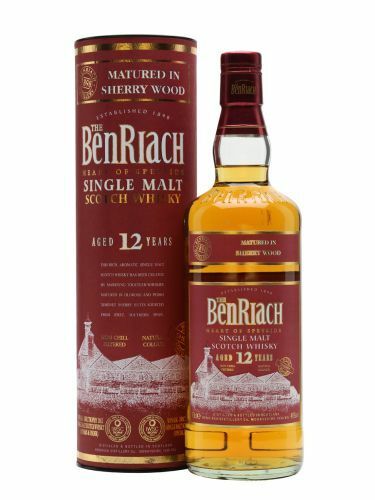 I absolutely loved the two new bottlings from Benriach: the 10 Year Old and the 12 Year Old Sherry Wood. The 10 Year Old, for me, typifies gentle Speyside whisky: clean, very fruity and an absolute joy. Even better, though, is the 12 Year Old, with the extra maturation in sherry casks adding Christmas-cake spiciness and fruity richness. Both are excellent drams, and offer fantastic value for money. Moving up the price scale, I was impressed by Midleton Dair Ghaelach, an Irish whiskey finished in Irish virgin oak. Ideal for those who look for whiskies that offer a big hit of toasty, spicy oak. My final whisky was the pick of Diageo’s 2015 Special Releases. I really enjoyed the Dalwhinnie 25 Year Old, but for me the star was Dailuaine 34 Year Old – big flavours of rich dried fruit, leather, tobacco and chocolate orange. Perfect for sipping on Christmas night. On the spirits side, a couple caught my eye. I rarely drink vodka, but Ogilvy Potato Vodka converted me. Creamy, flavoursome and moreish – if you haven’t tried vodka for a while, give this one a go. And I must mention Forest Dry Gin made by Belgian sommelier Jurgen Lijcops. The Summer bottling is made with blood orange, ginger and bergamot blossom, and is bursting with life. When the weather warms up next year, a G&T made with this will be just the ticket. This year has seen a selection of interesting tipples that have tickled my fancy, from things that have been pointed out to me the second they arrive, normally with a ‘you’ll obviously like this’, to those that I have been coaxed towards, and even one that I am semi-ashamed to own up to. 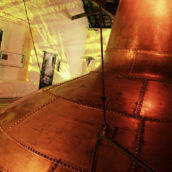 To start with, Tamdhu launched Batch Strength, their assault on the A’bunadh market – cask-strength, sherry-matured whisky. And, much to my delight, it’s good. Good enough that Whisky Advocate gave it their Speyside Single Malt of the Year award this month. 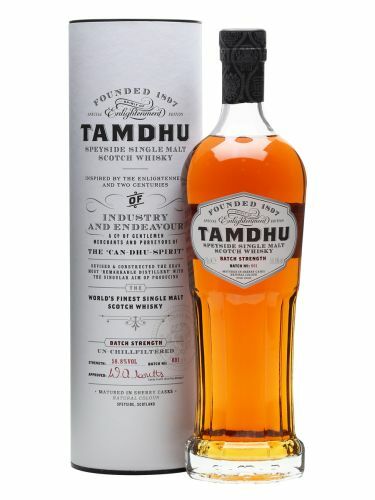 I’ve been championing Tamdhu 10 Year Old since it appeared in 2013, and this latest addition to the range makes me feel further justified in doing so. Next comes a ‘coaxed’ drink – Clairin. When the boss shoves a glass of liquid in your hand, assures you it’s good and tells you to try it, you do as you’re told. Most of the time Sukhinder is right, and in the case of Clairin he definitely was – I liked Clairin Sajous enough that I wrote a blog post about it and have recently been charmed by Casimir. If you want some weird rum, get a bottle. I’m on to my second, having poured most of the first for others – it’s something I want as many people to try as possible. And finally we come to my not-so-secret shame: Jack Daniel’s Tennessee Fire. There’s not much I can say at this point, other than point at my previous blog post, so I’ll pour myself a glass and go and sit in the naughty corner. Many of my 2015 highlights have been from spirits tasted on visits to distilleries around the world. 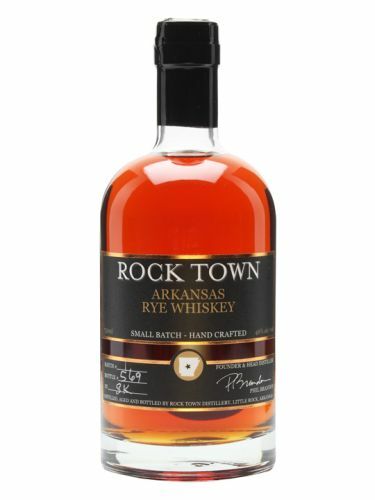 Two that stood out were the Rye Whiskey from Rock Town in Arkansas and Glen Els Distillery Edition Sherry Cask from the Hammerschmiede distillery in Germany’s Harz mountains. Both are prime examples of the high-quality whiskies made outside the traditional regions. The former is a complex and spicy rye that’s young but well integrated and full of flavour; the latter has classic sherry-cask character that Scotch fans will love, but with some added smokiness from the use of 5% wood-smoked malt. 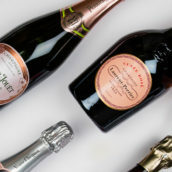 The most exciting additions for me this year have been growers’ Champagnes and sparkling wines. One house that holds a special place in my heart is Gosset, with the 1996 vintage my first Champagne ‘wow’ moment. Now on to the 2004 vintage, the current release of Grande Millésime is just as excellent, and is a reminder of the top-quality wines coming from lesser-known producers. A training session on sake provided the most surprising discovery: sparkling sake. Akashi-Tai Junmai Ginjo reminded me of Moscato d’Asti with added smoky barbecue-sauce notes. My final choice comes from a long-established brand of herbal liqueur: Chartreuse. I finally had the chance to try the special-edition 1605 Liqueur d’Elixir at the start of the year, and it’s the best of the core range (older bottlings are out of this world, but sadly I can’t afford to drink them on a regular basis). 1605 is based on the original Elixir Végétal recipe, but at ‘drinking strength’ – fresh, complex and incredibly well balanced.